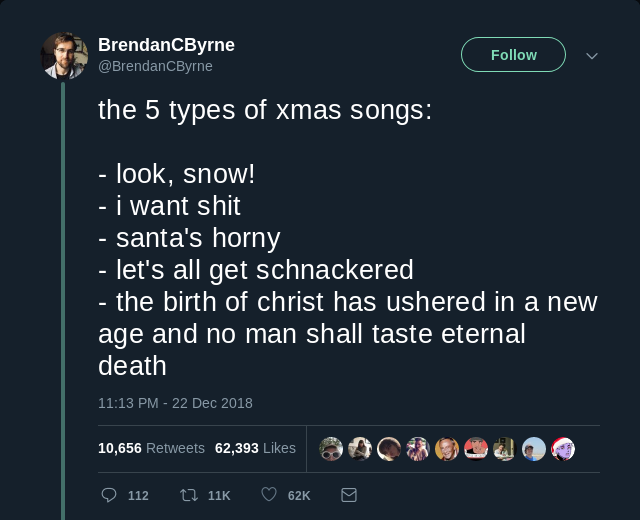 The five types of Christmas songs. Students from multiple Albuquerque high schools walked out to protest the new PARCC knowledge assessment. The difference between screwing around and science. Does Siri watch Game of Thrones? Why did the camel cross the road? Is that guy carrying a gun?